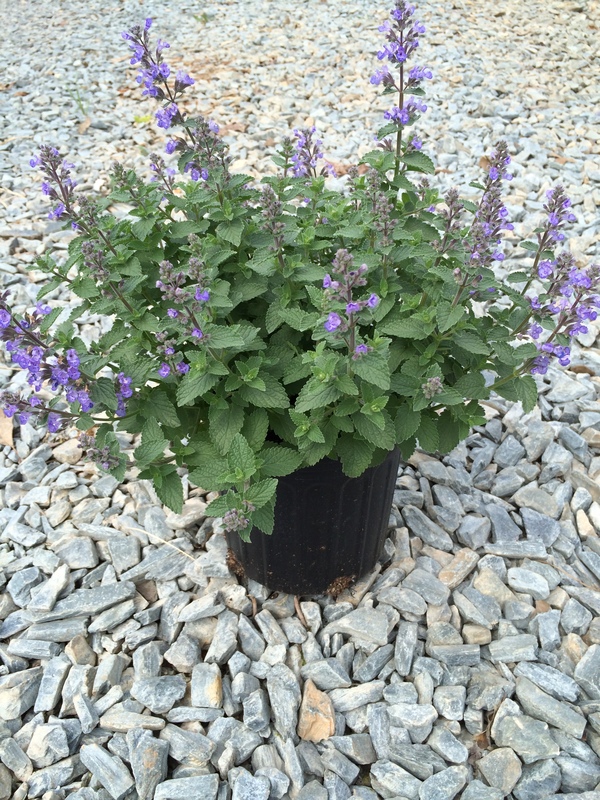 Purrsian Blue Catmint is a low maintenance perennial that provides a long lasting punch of color to the landscape. Spikes of periwinkle blue flowers stand above the foliage of this compact growing catmint throughout summer. Grows 14-18 inches in height and 18-30 inches wide. Full sun. Drought tolerant once established. Deer resistant.